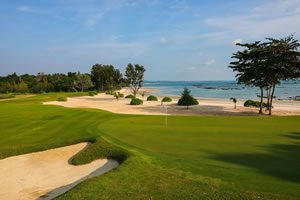 When is the best time to take a Thailand Golf Holiday? 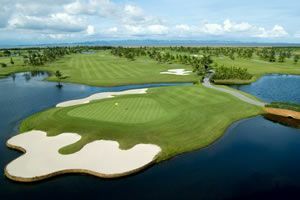 When planning your Thailand golf holiday, it is very important to take into account the time of year you travel. There are 2 very important aspects to this, the first being the weather, and the second being the cost of accommodation, with huge variations in price between the ‘high’ season and the ‘low’ season. With regards to the weather, it is basically broken down into 3 seasons. The ‘cool’ season, from November – February is the start of clear skies and reduced temperatures following the rains of the preceding months. 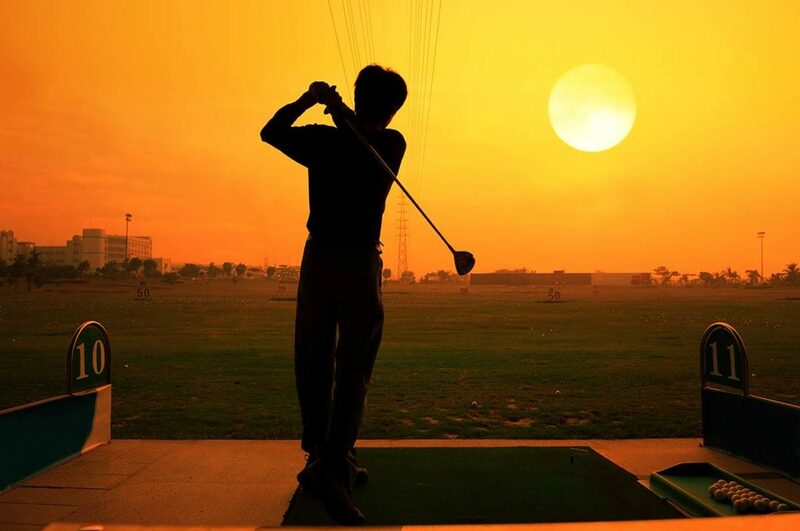 Temperatures vary between 20 & 25 degrees centigrade, with light breezes providing great golfing conditions. This is the peak tourist season and hotel prices reflect this. I would always recommend you make your reservations well in advance in order to secure your preferred accommodation. The hot season begins in March, although this month can still be very enjoyable as it is a very gradual increase in temperature, and can often get much of the ‘cool’ season’s benefits. April and May can be particularly hot and humid, with temperatures reaching 30 degrees centigrade. This time is still quite popular with tourists, because you can find much better prices in hotel accommodation. During the month of April, important dates are the13th, 14th & 15th, which is Thai New Year, and is celebrated by the Songkran festival. Thailand comes to a virtual standstill during this period, and local custom involves many water festivals to celebrate the coming of the rainy season. This alone is quite a spectacle for visiting tourists, although you should be aware that hotel prices rise during this period, are they are extremely busy.